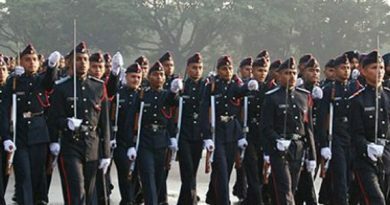 Before giving a huge responsibility of protecting the motherland, the Indian Armed Forces thoroughly assesses the aspiring candidates over a long course of multiple mentally and physically challenging Interview process which is the SSB interview process. 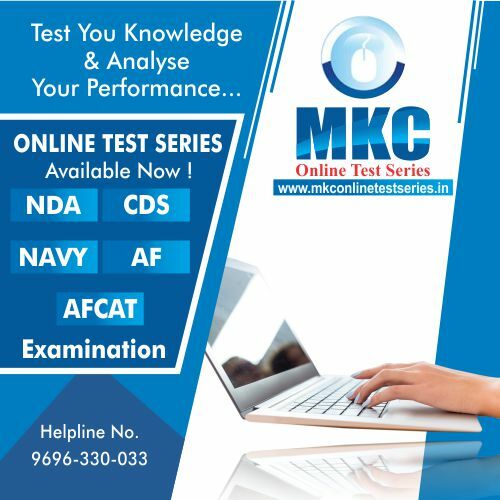 Because this selection process requires unique preparation, numerous urban cities in India provides full concoction to help students in qualifying this exam. One such city is Pune. 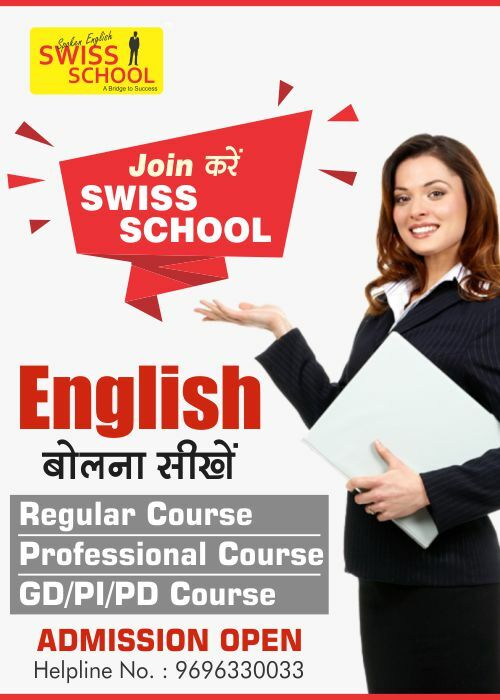 Wecomprehensivelytrain candidates for the SSB Interview by providing detail insight to this 5-day long Interview Process. 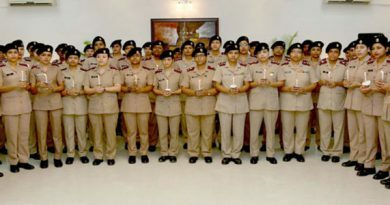 Students from our coaching center have secured admission into NDA, IMA, OTA and other best defense institutes in India. 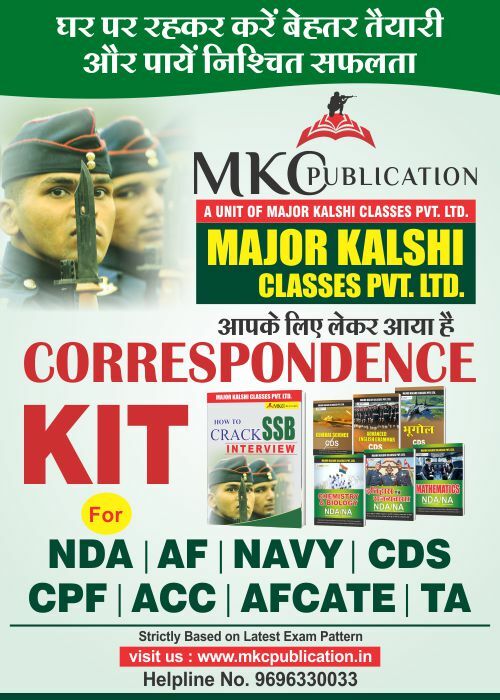 We have the most experienced team of officers including Ex SSB interviewing Officers who ensure that candidates must getmore than enough written as well as physical training for the defense exams with the help of numerous ground training facilities which is present in our coaching.